It’s happening. Drupal 8 will be end-of-life by November 2021. So what does that mean? Well, whether you’re talking about a vehicle or a website, ensuring that routine maintenance is regularly performed can contribute to a smooth path. And when it comes to making sure the job is done the best way, it pays to call in the experts. When my car needs work, I don’t do it myself, I call a mechanic. The same should be the case for your website -- which is why Digital Echidna’s service level agreements are so valuable. 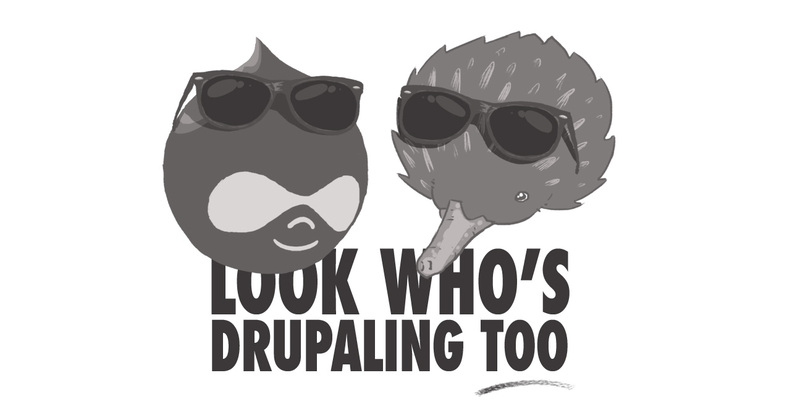 And with a recent announcement of the deprecation of Drupal 7 and 8 in 2021, that type of support can go a long way to ensuring a smooth transition to Drupal 9. Last week, Drupal’s founder and lead developer, Dries Buytaert, posted a blog discussing the arrival of Drupal 9 and what the future holds for Drupal 7 and Drupal 8. I encourage you to review the blog post when you get time. “By keeping your Drupal 8 sites up to date, you should be well prepared for Drupal 9,” he said. And that’s where our EchidnaCare packages can be such a great value to you. Prioritized security updates and core patching is included at all levels of EchidnaCare. Our Onyx level offers even greater value where the work to install those items are included in the base price. Three years offers an ample amount of time to ensure that all of those ducks are in a row and ready for the transition. Many of our clients are already in the midst of this transitional timeline for their web solutions. And while the whole process of transitioning to Drupal 9 should be fairly smooth, having that regular maintenance as part of the process now can help ensure that you’ve got a head start along the smoothest path possible. If you’re interested in learning more about our EchidnaCare packages, please contact Andrew. And if you have any questions about our commitment to Customer Support, feel free to post them in the comments section below! When will Drupal 9 be released? When will Drupal 7 reach end of life? When will Drupal 8 reach end of life? What ongoing maintenance service does Digital Echidna offer?